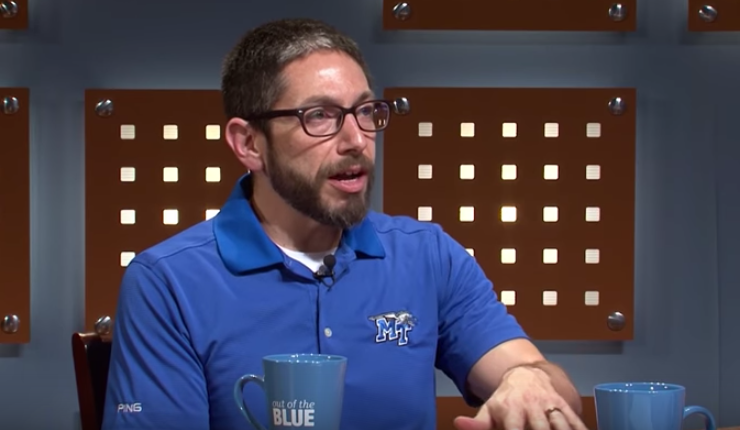 On this episode of “Out of the Blue” from Middle Tennessee State University, we meet Dr. Michael Sherr, the new chairman of MTSU’s Department of..
Homer Pittard Campus School students celebrated Veterans Day one day early. 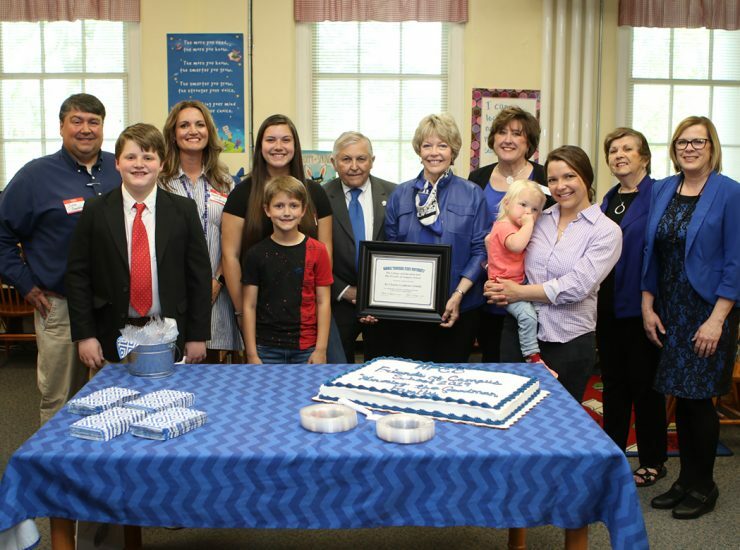 Administrators at the Rutherford County school held a special program in the school’s gymnasium..
MTSU faculty and staff hit the airwaves recently to discuss expanding the university’s dual-enrollment offerings, a STEM-focused summer camp and a new book on Listeners of WGNS.. 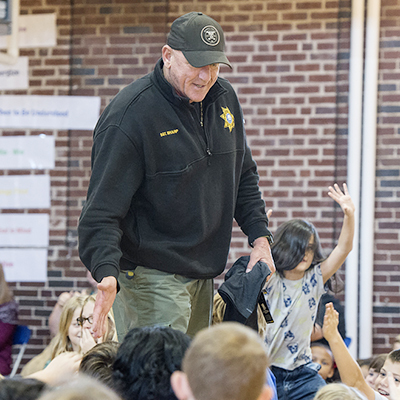 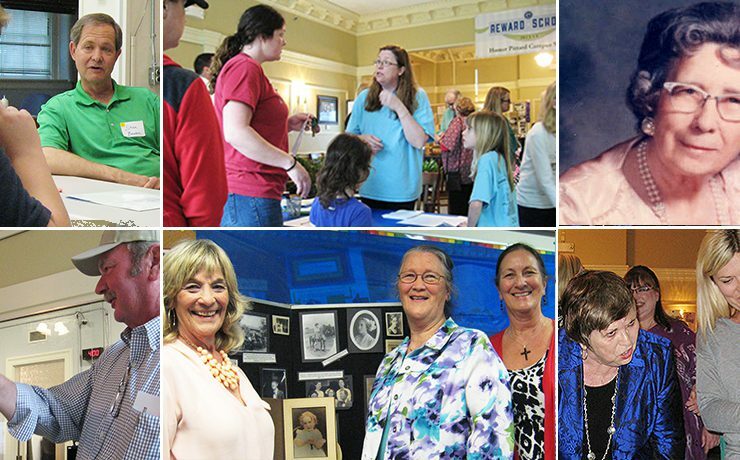 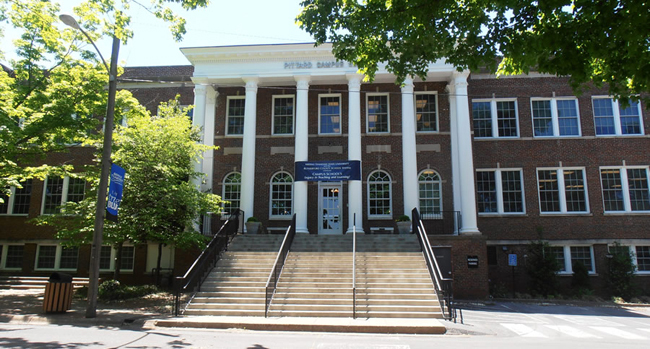 Even the parties are historic at the Homer Pittard Campus School, which celebrated its 86th year April 14 at a noisy, joyful open house with.. 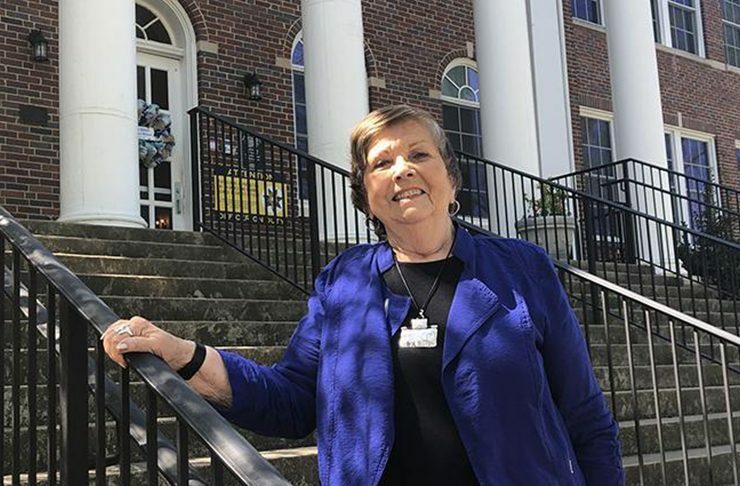 Noting its special role in educating students and preparing future teachers for the classroom, MTSU President Sidney A. McPhee made a special presentation Thursday to..